60% of donated hearts and lungs are discarded. This could prevent that from happening. A group of scientists from the University of Warwick has taken inspiration from nature for a new research project that could greatly improve the process of human organ transplantation. The researchers have developed a new synthetic antifreeze that mimics the properties of natural antifreeze proteins (AFPs). These proteins are produced naturally by extremophile species in cold environments, which need to be able to moderate the formation and spread of ice in order to survive. The Warwick team’s synthetic antifreeze is iron-based, and they attribute its ability to slow the growth of ice crystals to the separation of the iron complex into regions with either water-loving or water-hating characteristics, imitating the composition of APFs found in nature. This synthetic antifreeze could be useful for a wide range of applications, from making airplane wings less susceptible to the cold to helping produce smoother ice cream. 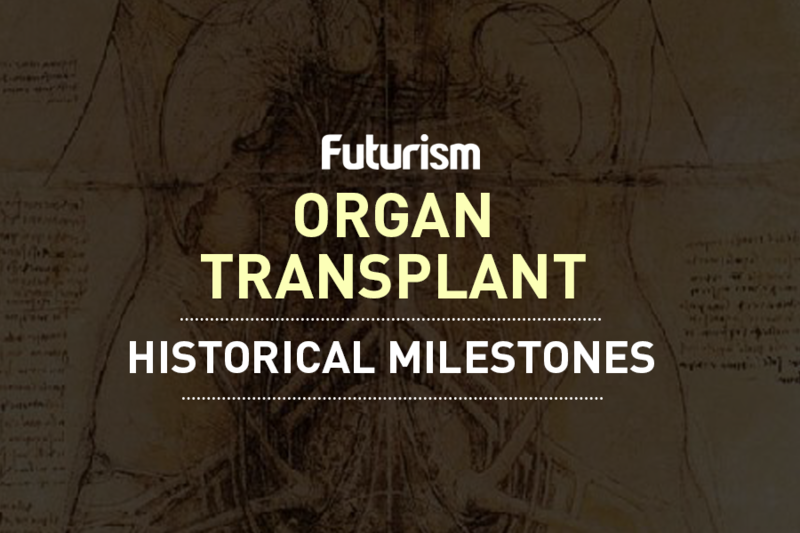 However, it could have a major impact on something far more significant than dessert: organ transplants. After organs are removed from a donor, they have to be iced in order to prevent them from dying off before they reach their recipient. This process is problematic, as organs typically only last for four hours before being rendered unusable. Sixty percent of hearts and lungs donated for transplants are discarded each year due in part to this short shelf life. If organs were frozen, and not simply put in cold storage, they could last longer, but under normal circumstances, organs simply can’t survive the freezing process — cells are liable to shrivel up or even collapse entirely, the matrices that connect cells together might be torn apart, and blood vessels can disintegrate entirely. Ice crystals are the cause of all of these major problems. If the Warwick researchers’ synthetic antifreeze can thwart the growth of these crystals, it could make it possible for surgeons to freeze organs without the associated negative effects. This would make transplants safer and add a lot more flexibility to the process in terms of timing and transport. Most significantly, this ability to freeze organs could dramatically decrease the number of donations that are wasted as a result of their short timeframe for use. Data from the U.K. suggests that if half of the wasted organs were actually used, transplant waiting lists could be eliminated within just a couple of years. This project hasn’t yet moved to trials using human organs, so real-world use is still far off, but the research has the potential to give people waiting for transplants a much better shot at getting the organ donation they need.